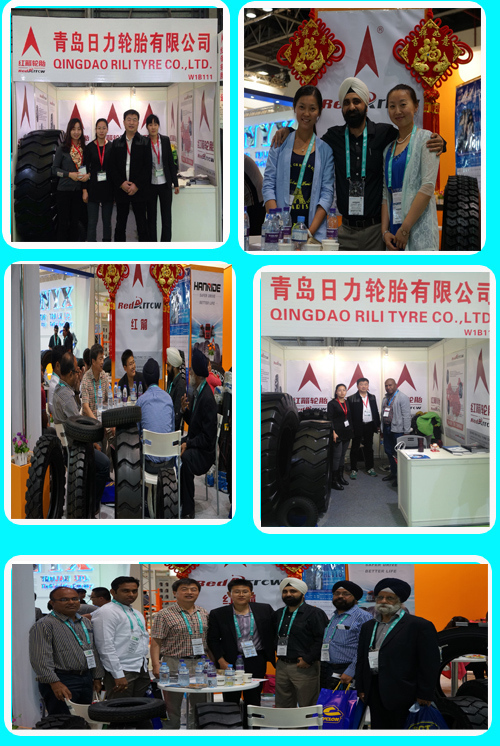 1.Qingdao Rili Tire Co.,ltd. 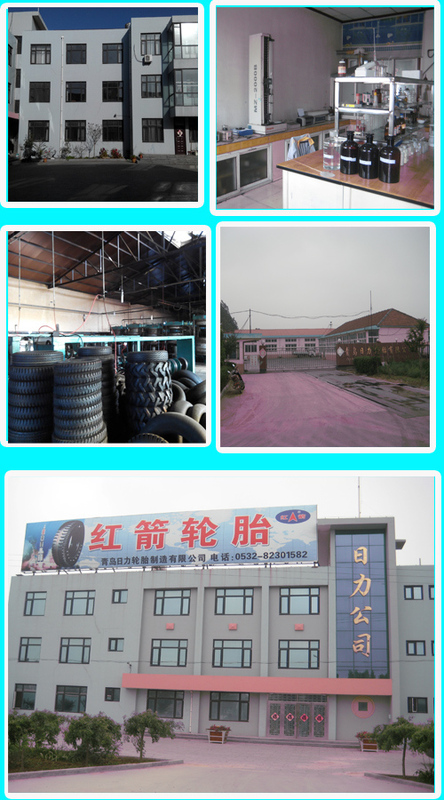 located in Qingdao,was founded in year of 1999,Is one of the leading tyre factory in designing and manufacturing tire in China,Our brand is Red Arrow,We mainly produce bias tire,OTR,Mining tire,Forklift tire,Heavy&Light truck tire,Agrucural tire,Paddy&Motorcycle tire. 2.Our factory has many exhibition on the international market. Welcome u come to Qingdao and visit our factory!